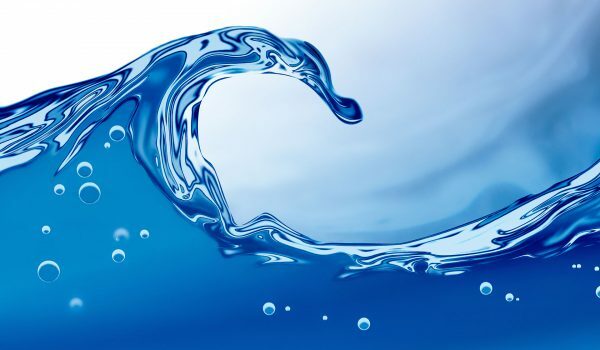 In the field of saline water desalination, through the presence in the Gulf region, Energoprojekt ENTEL has accepted the challenges of that market and in the past 25 years has mastered technologies of thermal desalination process, multi-stage evaporation, vapor compression distillation, reverse osmosis, electrodialysis etc. 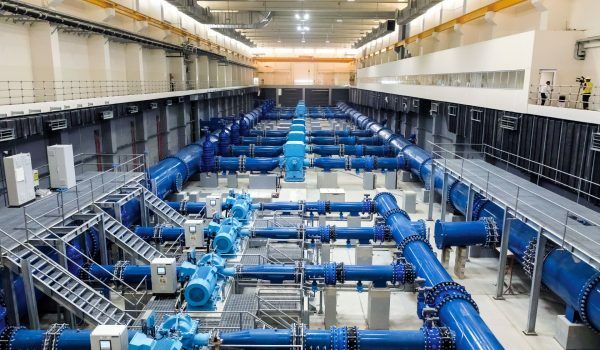 ENTEL is fully equipped with necessary software packages and know-how to provide consulting services necessary for the largest water generation, transmission and treatment plants. 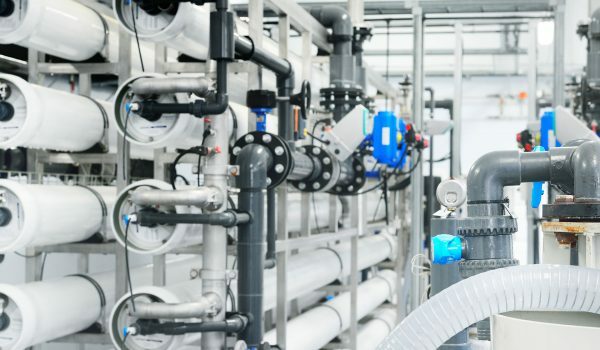 Our business services include design, consultancy and construction supervision. 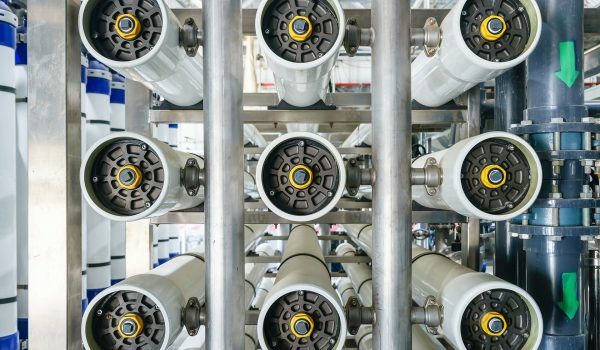 In the prestigious and highly demanding Middle East market, Energoprojekt Entel has demonstrated and repeatedly confirmed its technical and professional expertise. 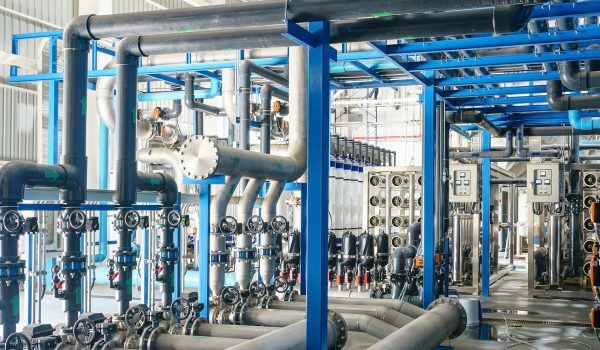 Our experts possess a strong understanding of water desalination technologies and processes and are equipped with necessary solutions to provide best consulting services for the largest water generation, transmission and treatment facilities. 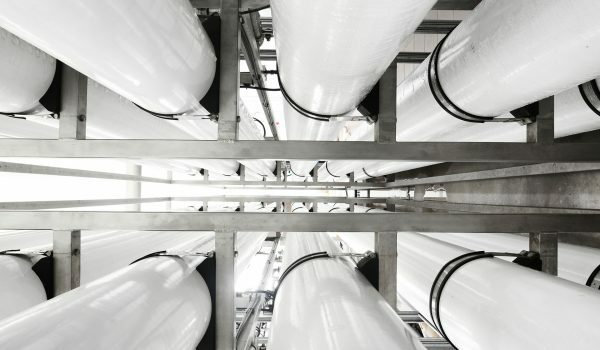 Significant number of projects was carried out in Qatar, Oman and Saudi Arabia. 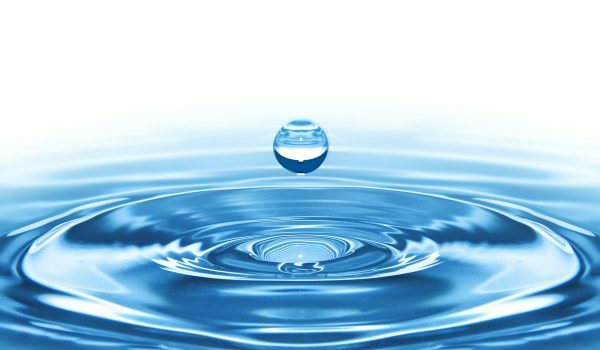 References in this field are published annually in Water Desalination Report, issued by the International Desalination Association, with ENTEL being one of the members. 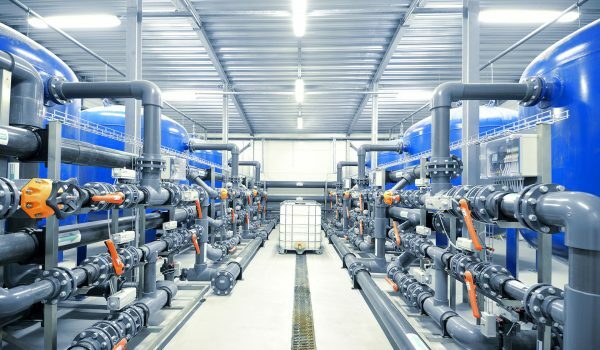 Waste water and sewage treatment represent corporate expertise developed through successful completion of many projects in Oman, where consultancy and design services have been provided for both public institutions and private clients. 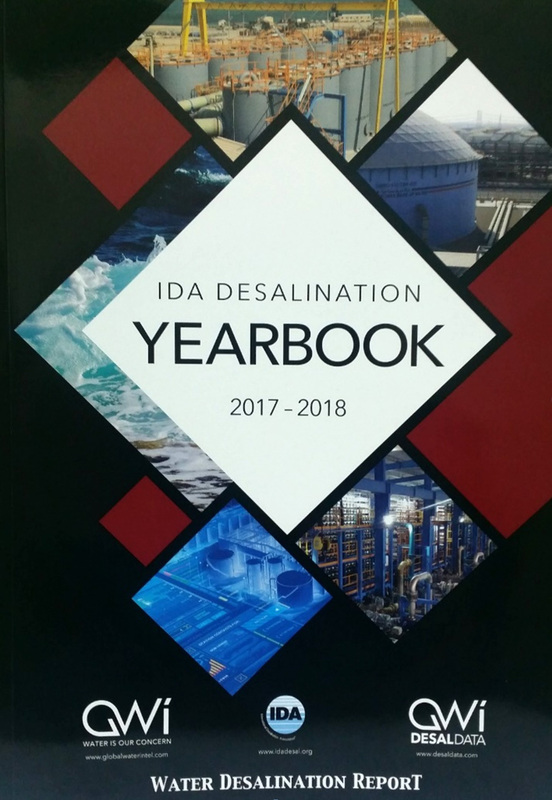 ENTEL’s references in the field of water desalination are reported regularly in Desalination Yearbook issued by International Desalination Association.